Black Full Leather Heated Electric Memory Seats, Satellite Navigation + Alpine Premium Sound + Bluetooth Connectivity, 19 Inch Graphite Grey Alloy Wheels, Twin Electric Sunroofs, Front and Rear Park Distance Control, Leather Multi Function Steering Wheel, Cruise Control, Dual Zone Climate Control, Automatic Headlights, Heated Electric Powerfold Mirrors, On-board Computer, Dark Wood Trim. A Well Maintained Example in Fantastic Condition with a Superb Specification to Include: Black Full Leather Heated Electric Memory Seats, Satellite Navigation + Alpine Premium Sound + Bluetooth Connectivity, 19 Inch Graphite Grey Alloy Wheels, Twin Electric Sunroofs, Front and Rear Park Distance Control, Leather Multi Function Steering Wheel, Cruise Control, Dual Zone Climate Control, Automatic Headlights, Heated Electric Powerfold Mirrors, On-board Computer, Dark Wood Trim. Light Beige Full Leather, 17 Inch Alloy Wheels, Dual Zone Climate Control, Park Distance Control, Leather Multi Function Steering Wheel, Cruise Control, Automatic Headlights. 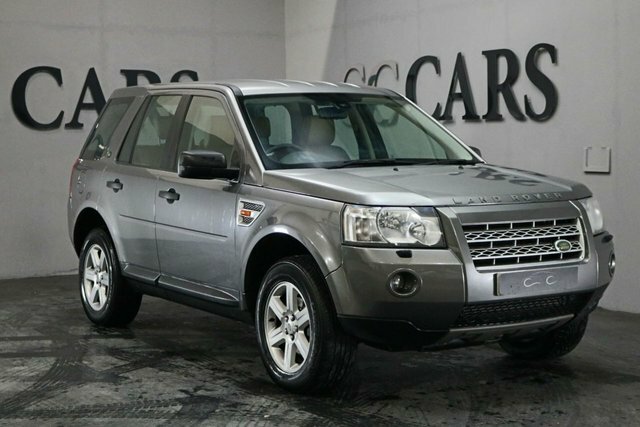 This Freelander 2 has been Very Well Maintained with Both Paintwork and Interior in Great Condition, it is the Larger Model with Improved Off-Road Ability than its Predecessor with features Including; 17 Inch Alloy Wheels, Light Beige Full Leather, Park Distance Control, Dual Zone Climate Control, Leather Multi Function Steering Wheel, Stop/Start Technology, Cruise Control, Automatic Headlights with Power Wash, Folding Wing Mirrors, and Tow Bar. 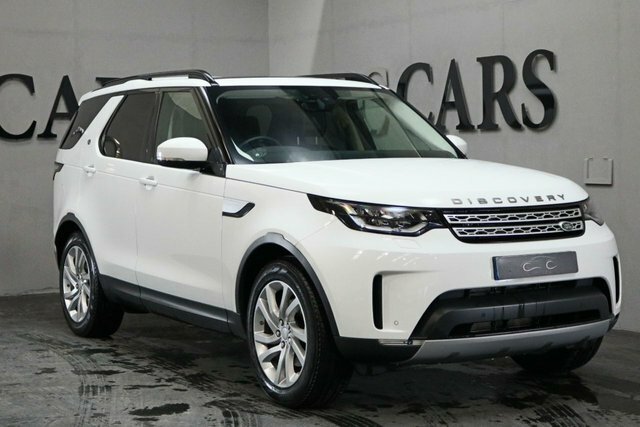 This GS Model comes with Land Rovers' Impressive Terrain Response System Fitted as Standard, It's Very Capable Off-Road and has Practical Towing Capabilities. 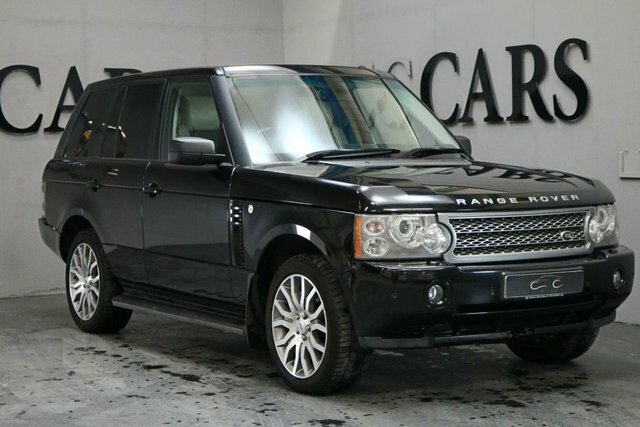 Searching for a second-hand Land Rover car in the Stockport region? At CC Cars Limited, we offer a large variety of autos from this successful make in exceptional condition, and they are all on our website. 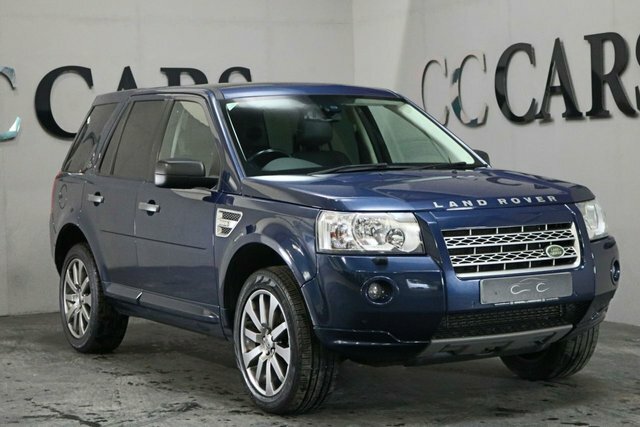 Land Rover is well known for manufacturing some of the most capable vehicles available. 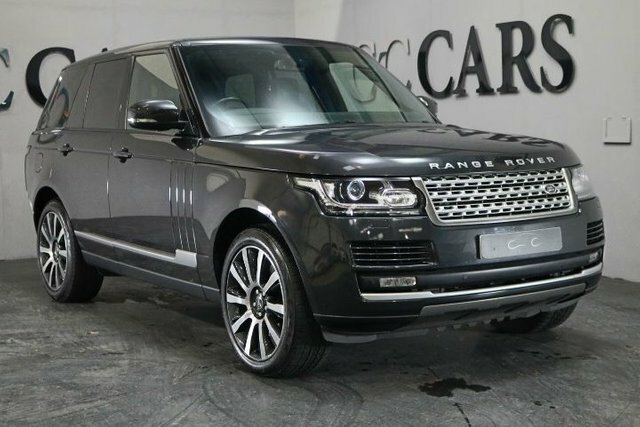 The authoritative Range Rover mixes refinement with functionality to compete with any family vehicle. 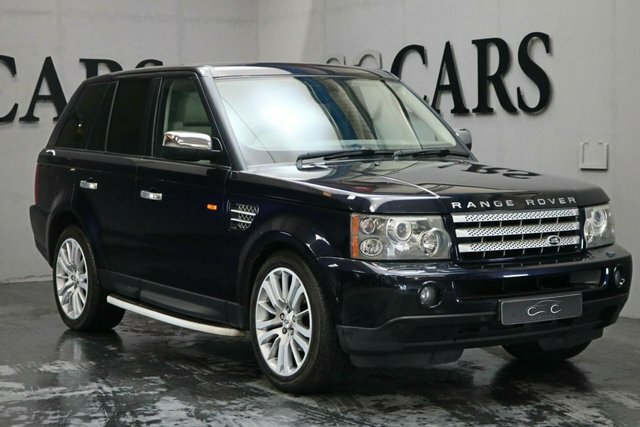 There is certain to be a Land Rover car for you, and where better to purchase it than CC Cars Limited? We are a specialist second-hand car dealer, intent on delivering high quality and competitive prices. 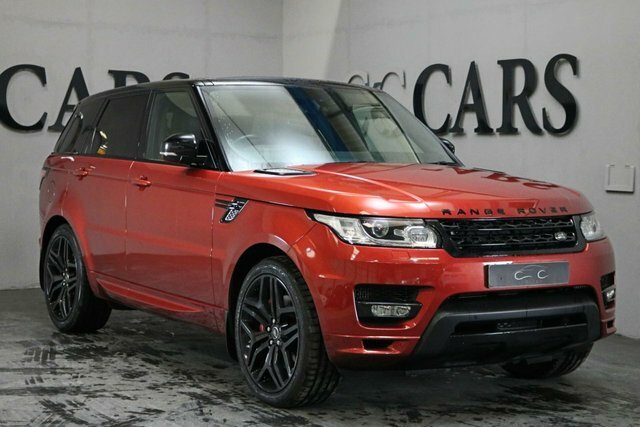 Book a test drive in Stockport by calling CC Cars Limited today!